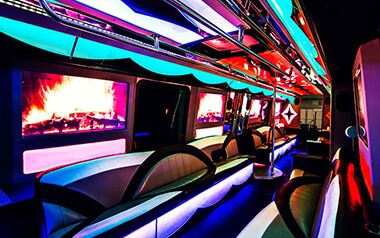 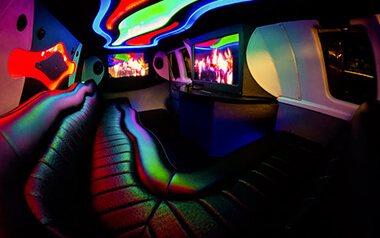 If you're looking for a large bus, our luxury limousine bus is capable for seating up to 28 of your friends and family and it's a great option for all occasions no matter how special and formal or just a fun day or night out to blow off some steam. 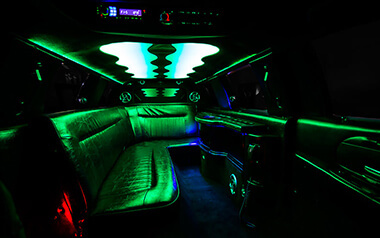 This vehicle has a uniquely designed interior and plenty of amazing amenities. 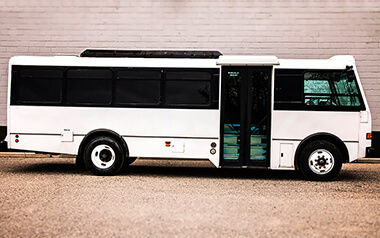 You and your guests will absolutely love traveling in this incredible vehicle, whether it's for your wedding or something casual.